Bansuiso is a very old French style villa built in Matsuyama. 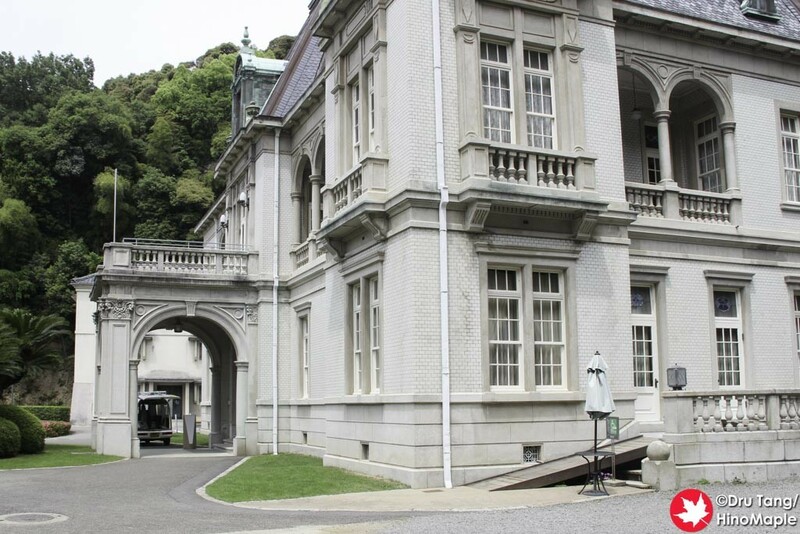 Basuiso was built in 1922 by Hisamatsu Sadakoto, who fell in love with French architecture when he visited France. I visited on a Monday, which meant the building itself was closed to the public. They were doing a lot of cleaning inside on that day but the grounds are still open to the public so you can still go and enjoy the grounds. Bansuiso is located between Kencho-mae and Okaido stops on the tram system. 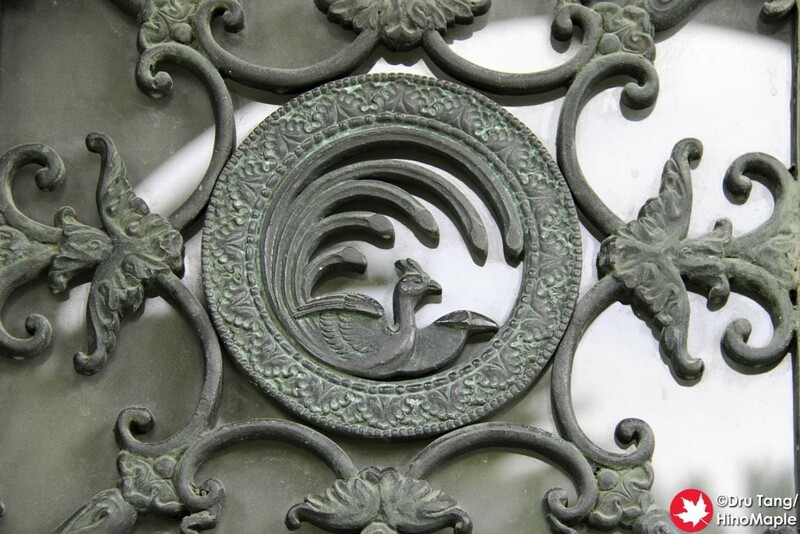 You have to pass the Ehime Museum of Art before you see the gated entrance to Bansuiso. 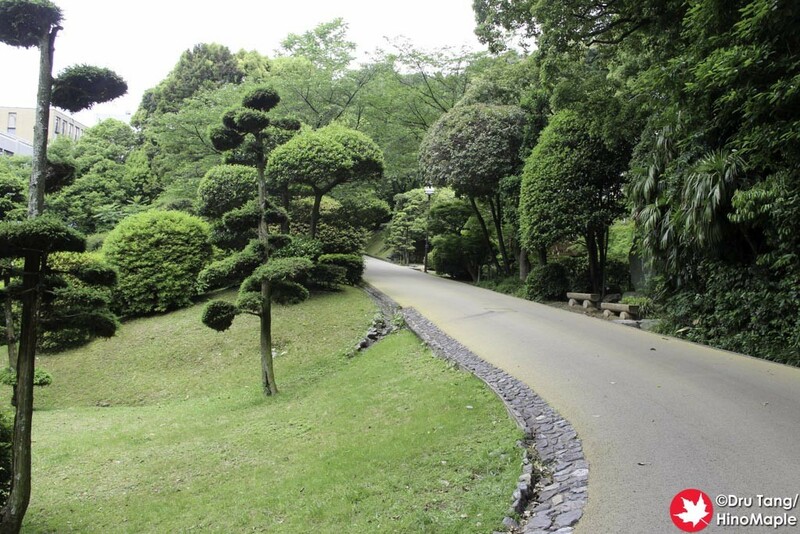 You then walk up the driveway to get to Bansuiso. 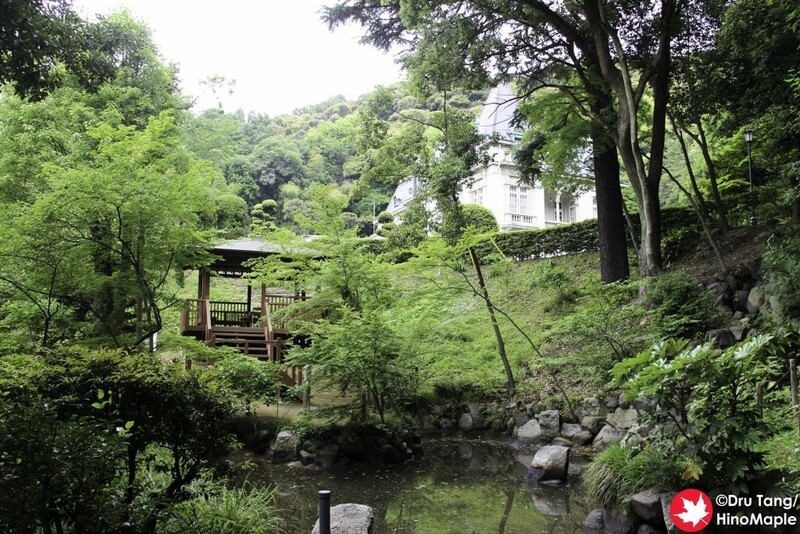 As you walk up the driveway, you pass a small Japanese style pond as well as a nice gazebo. 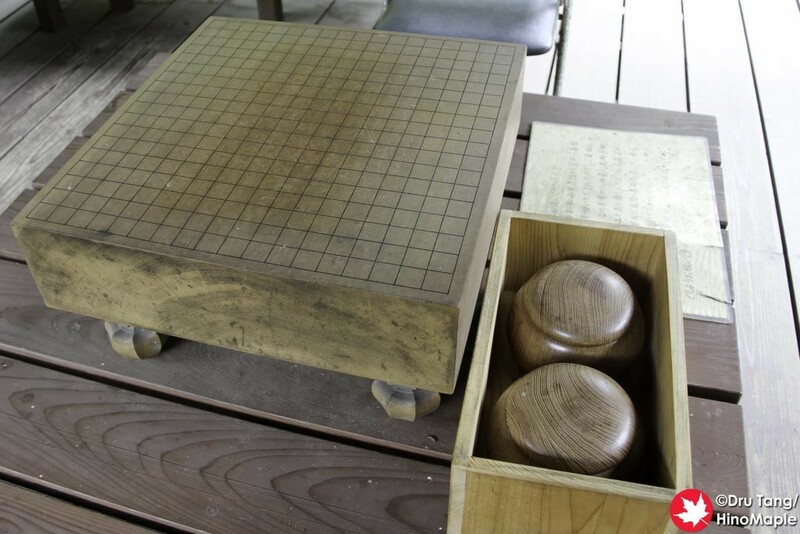 I stopped off at the gazebo to enjoy the pond and nature but was happy to find an igo board. If you are unfamiliar, igo, rather Go in English, is a game similar to Othello, but simpler and more complicated at the same time. 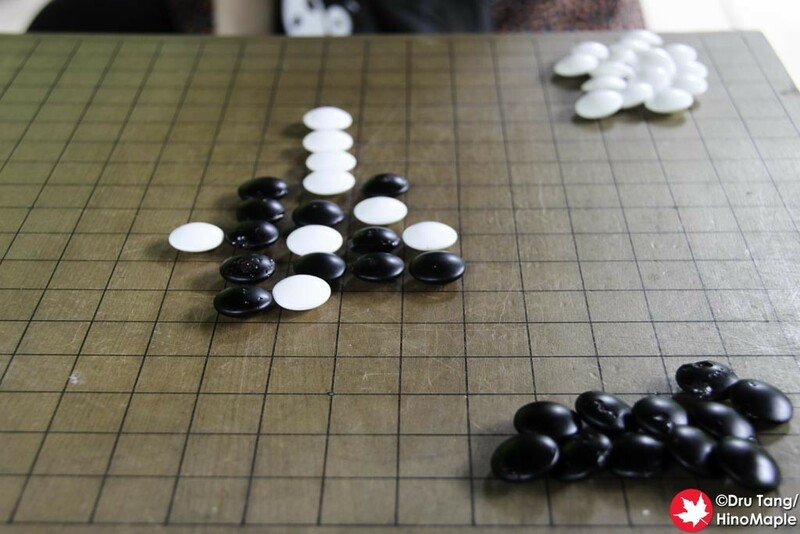 I don’t know how to play it so I decided to teach my friend “I” to play Othello using igo stones instead. It was fun but hard to play when you can’t just flip the stones over to get the opposite colour. When we finally decided to head up to Bansuiso, we took a quick look at a small tea house next to the villa first. It was a nice little building but nothing special. 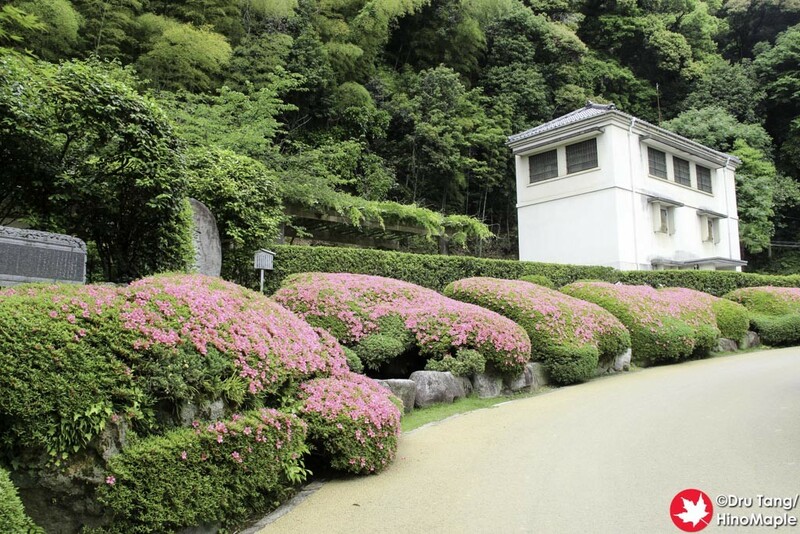 The flowers were blooming along the driveway to the tea house and Bansuiso. It was really beautiful and made me more excited to see the buildings and what was in store for us. 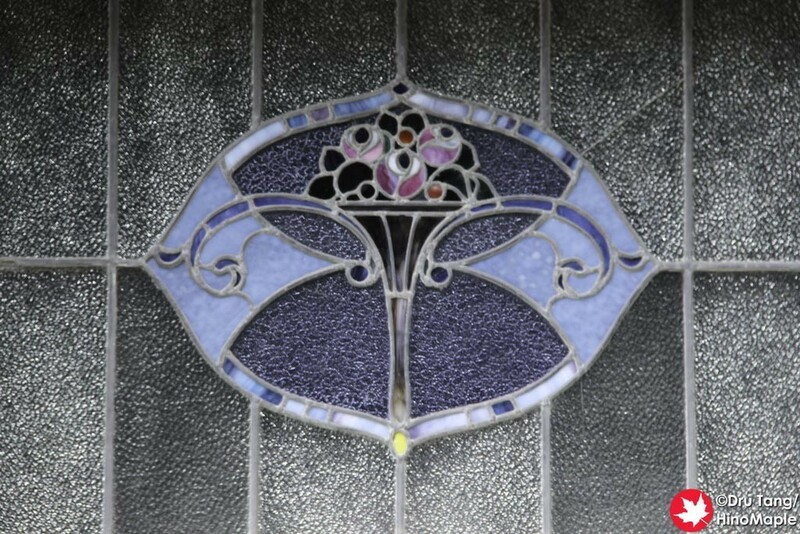 The villa is really nice and the architecture was very interesting. 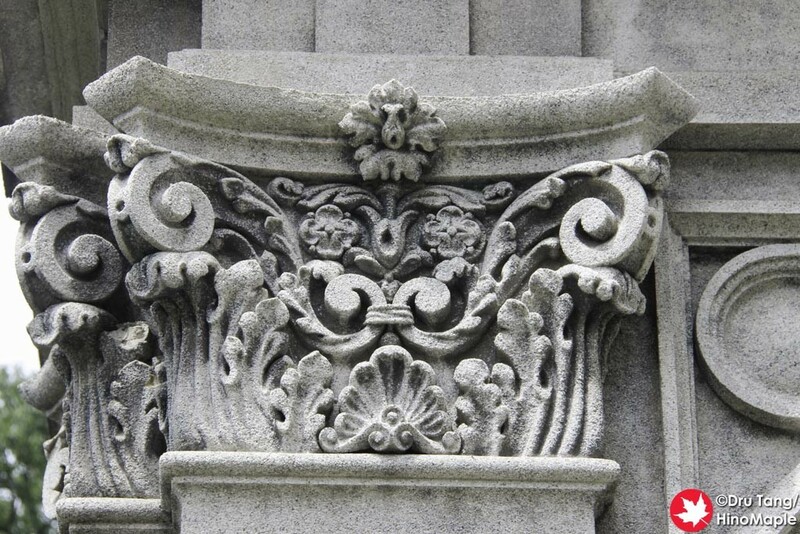 The details of the stone work was really good and after learning a little about masonry work from a friend, just a 1 minute tutorial, I bet I could nitpick some of the problems with it. I did find it to be a beautiful French style building and wish I could have entered but being a Monday I was left to enjoy the outside only. Bansuiso is free to enter and 100 yen to go up to the second floor. If I am ever in Matsuyama again I may go to Bansuiso again, but this is unlikely. I am more likely to take a day trip to other areas, such as visiting Ozu again or some of the other smaller towns to the south of the city. I did like Bansuiso but there are just more things to do than revisit French styled buildings for a second time. 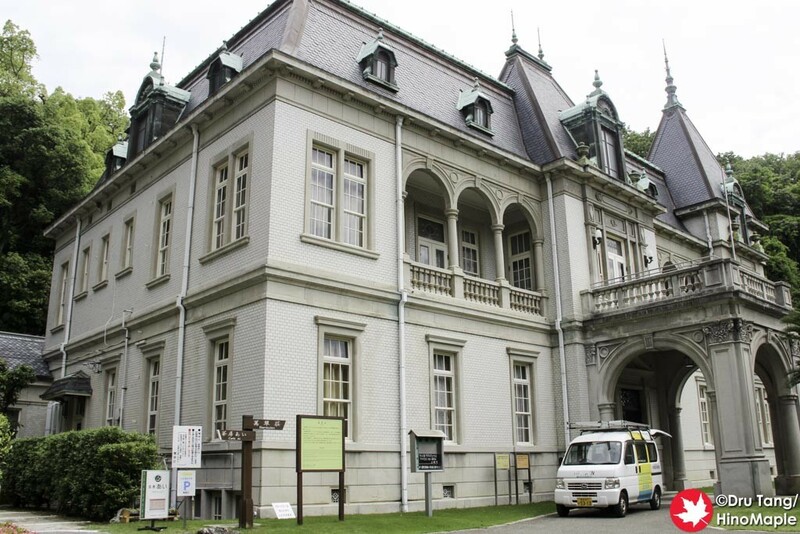 This entry was posted in Shikoku and tagged Bansuiso, Ehime, Ehime Museum of Art, French Architecture, go, Hisamatsu Sadakoto, igo, japan, Matsuyama, othello by Dru. Bookmark the permalink.